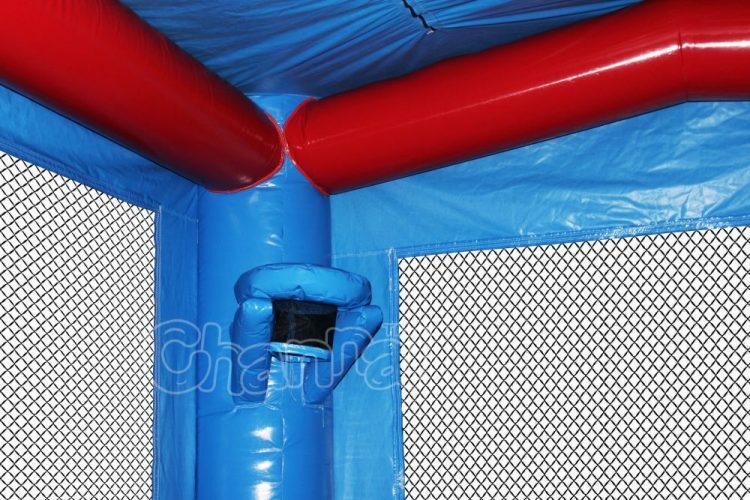 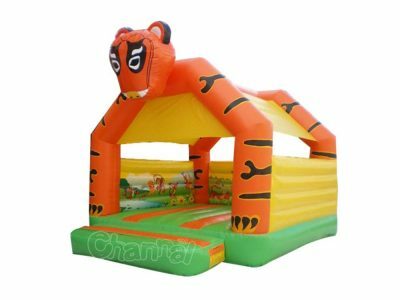 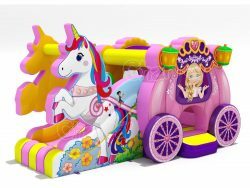 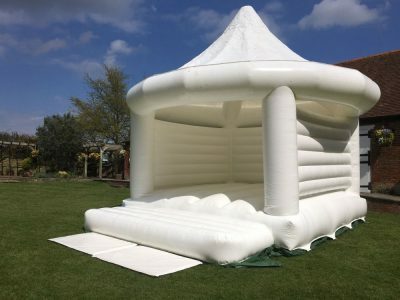 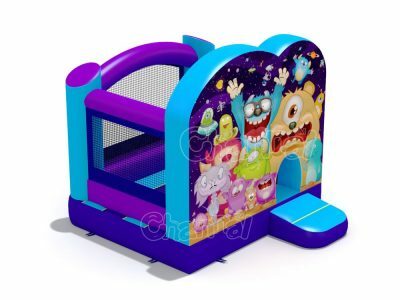 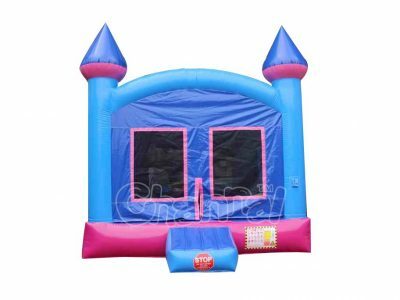 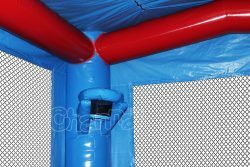 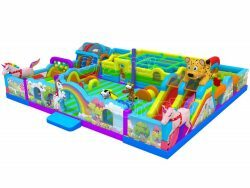 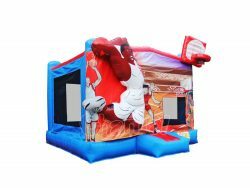 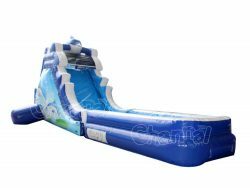 Inflatable basketball bounce house with basketball hoop for sale. 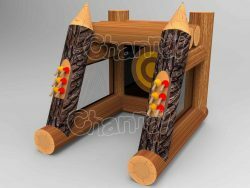 Best fits for events and kids which are all about basketball games. 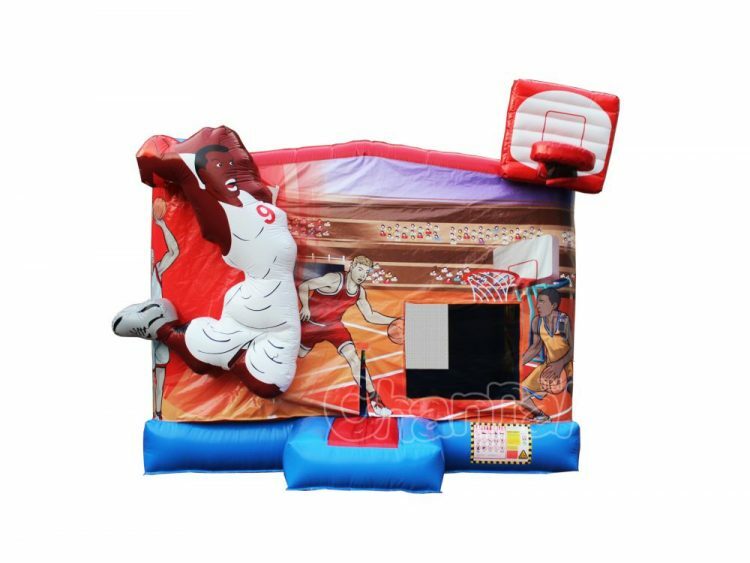 Those little basketball fans can shoot mini rubber basketballs and meanwhile having fun with jumping on the bouncy castle. You may also consider an inflatable basketball shootout game.